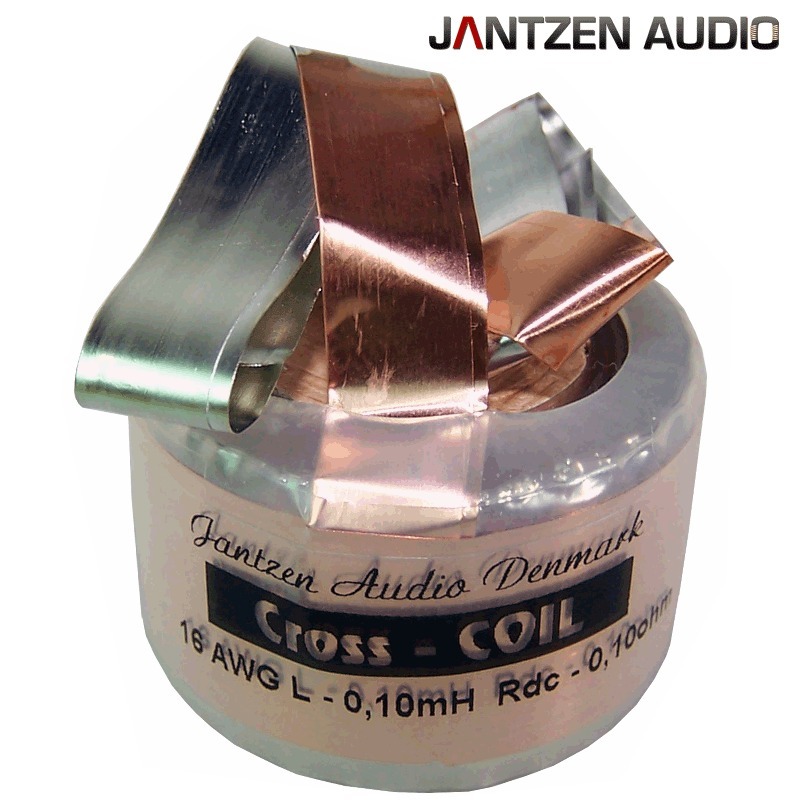 The Cross Coil range of inductors have been developed in cooperation with Audio Technology, Denmark, producers of high-end drivers for the world market. 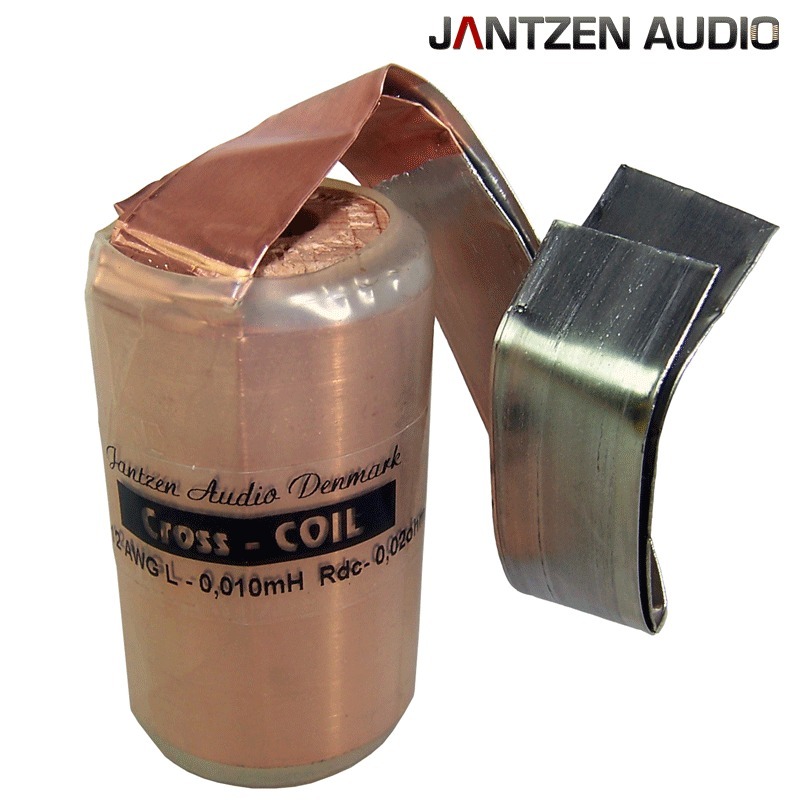 This range of inductors are constructed of 4N copper foil and offer an amazing transparency to your crossover. This type of inductor are commonly used by enthusiasts who are looking for a high end upgrade to their speakers. 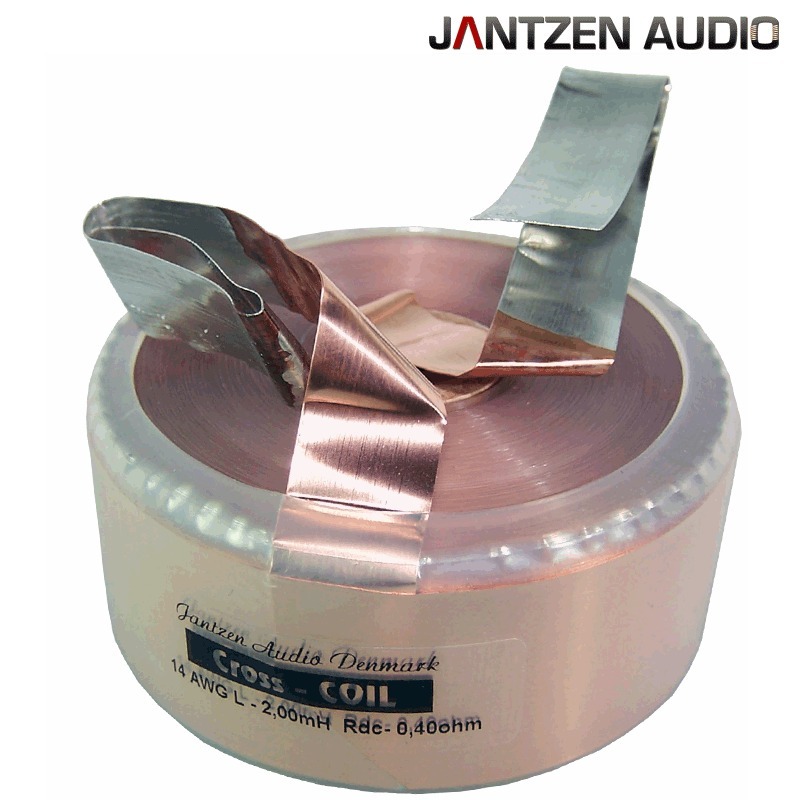 Due to the large range of Jantzen inductors we do not keep stock. We will order the same day we receive your order. So please allow approximately 2 weeks for dispatch. If the value you require is not listed here, please order the next value up and specify in the comments box the exact value you require. On occasion Jantzen will make 8 AWG, width 47 mm, thickness 0,18mm, if this of interest to you please inquire.